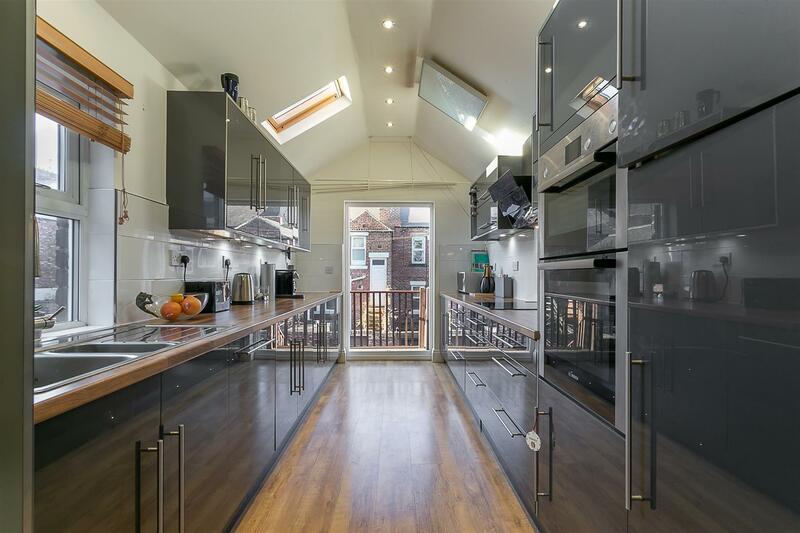 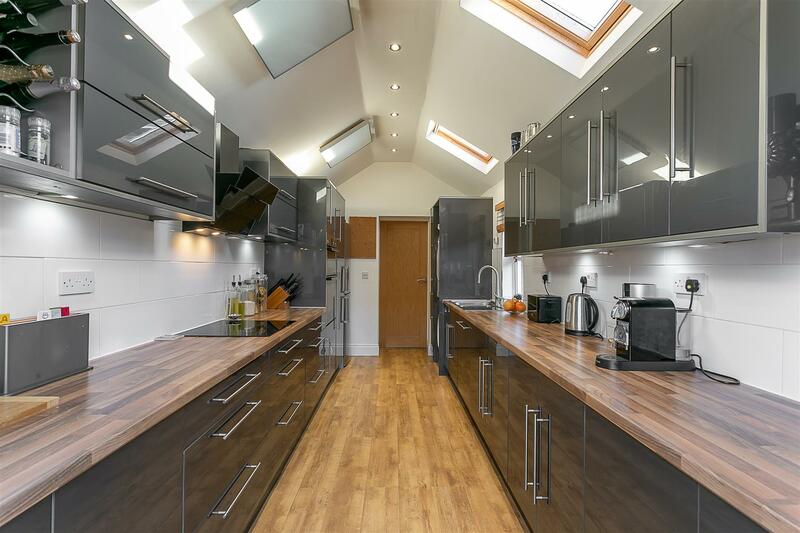 Upper 'Tyneside' Maisonette with Full Size 'Off-Shoot' Kitchen, Private Rear Yard & Boasting Almost 1,300 Sq ft! 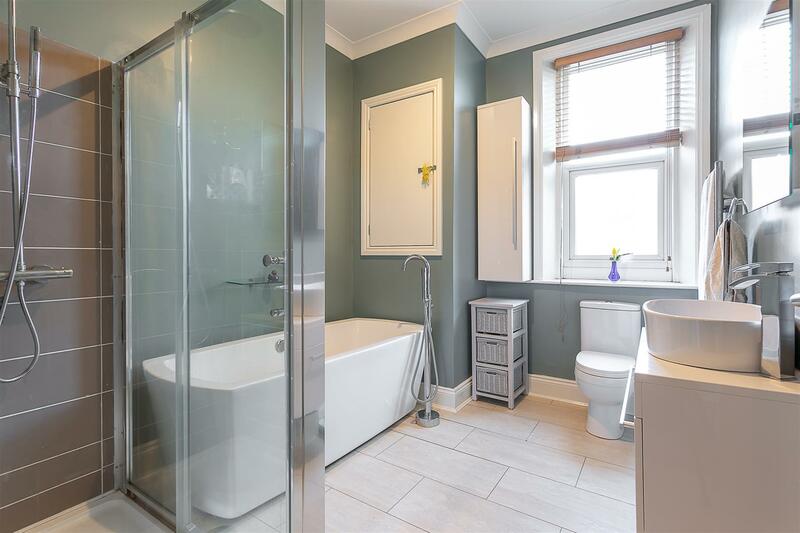 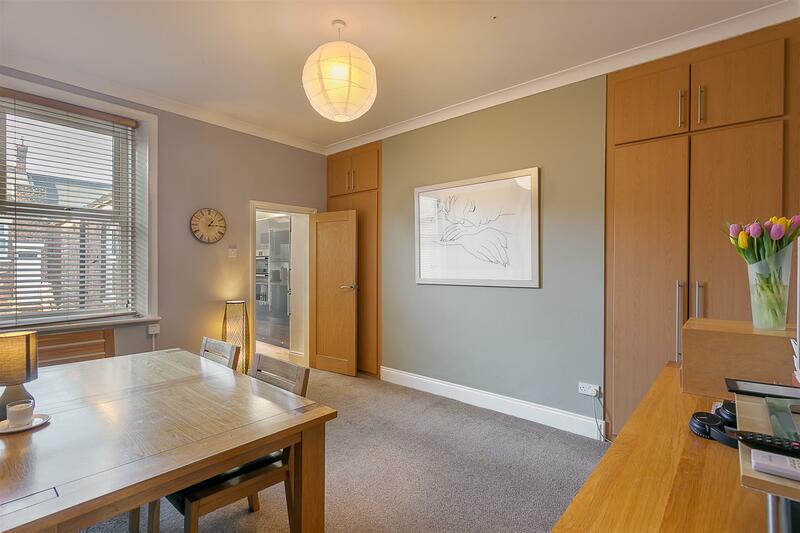 This great converted upper Tyneside maisonette offers three double bedrooms and is ideally located on Audley Road, South Gosforth. 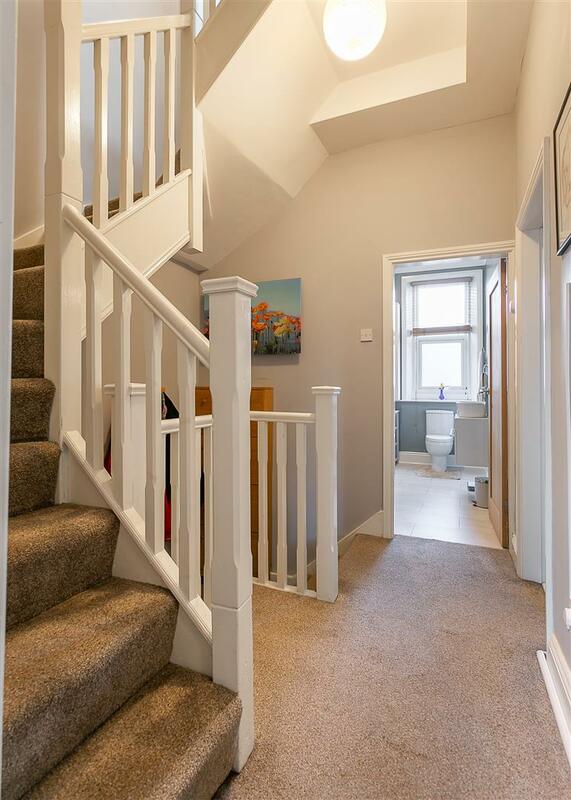 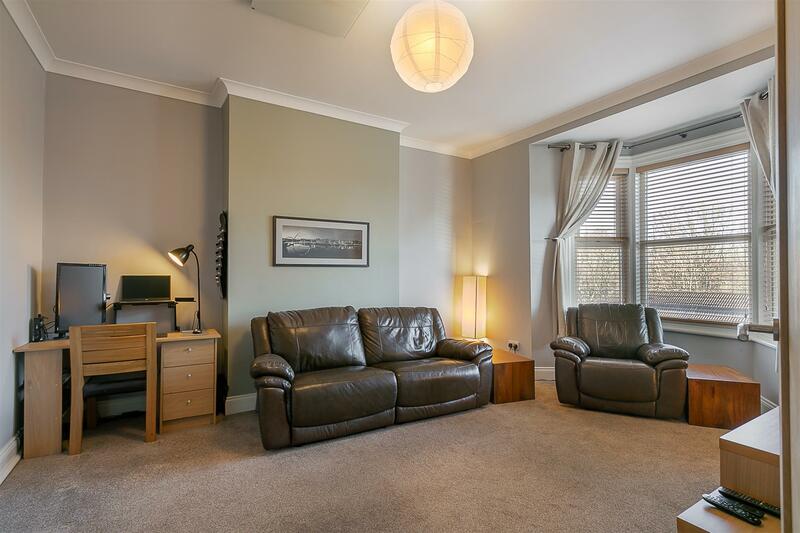 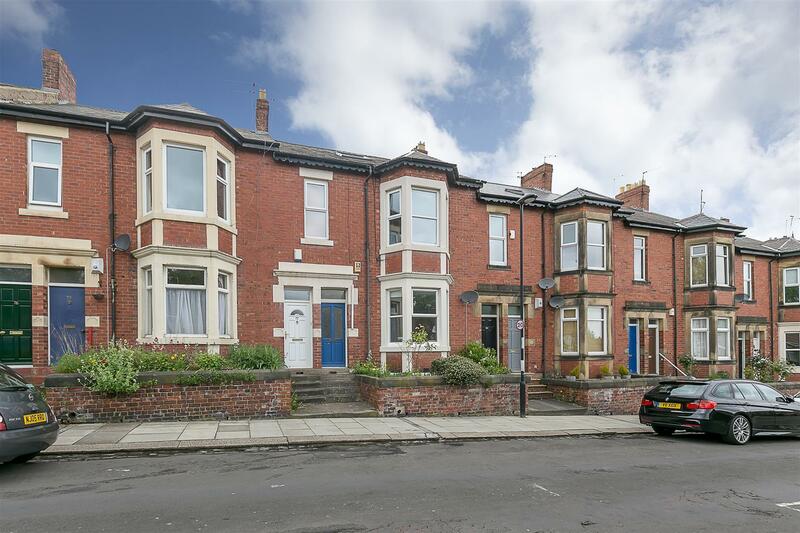 Audley Road, stumbling distance from The Brandling Villa, is perfectly placed close to South Gosforth Metro Station, the local shops and indeed access to Gosforth High Street itself with its shops, cafes and restaurants. 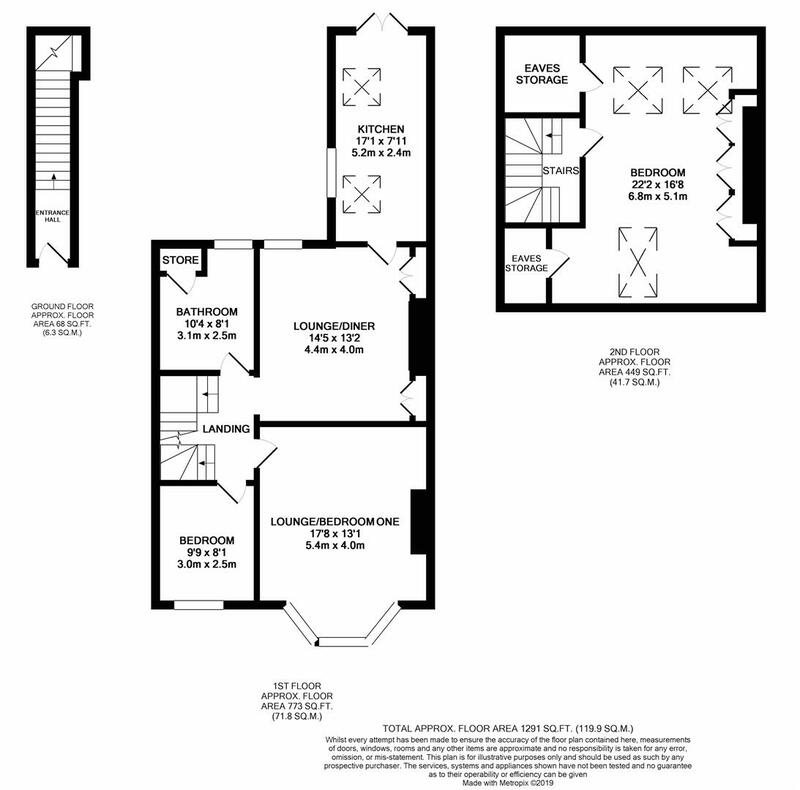 The accommodation briefly comprises: entrance lobby through to entrance hall with staircase to first floor, lounge/bedroom one, at the front of the flat, with walk-in bay; lounge/dining room with fitted storage to alcoves; through to a stylish, re-fitted 17ft (full off-shoot ) kitchen with integrated appliances and vaulted ceiling; re-fitted bathroom and bedroom three to the first floor. 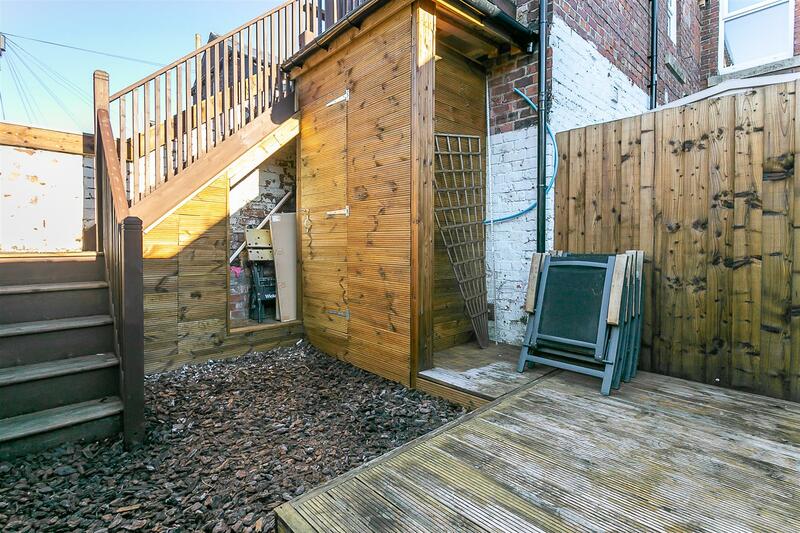 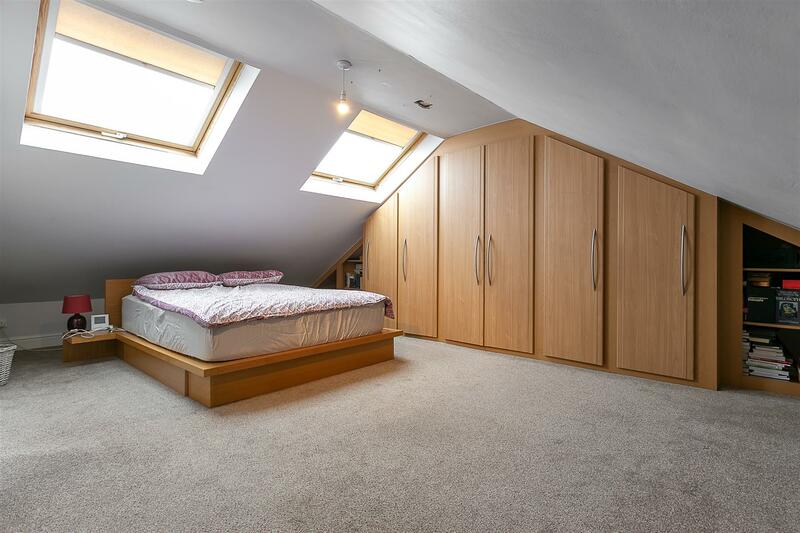 The second floor boasts a further double bedroom with fitted storage, 'Velux' roof-lights and eaves storage. 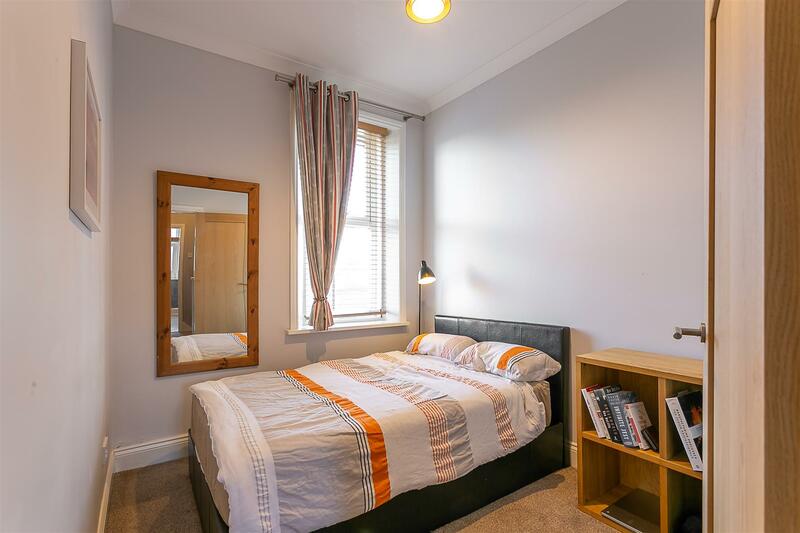 With a private west backing rear yard, double-glazing and electric panel central heating, an early internal inspection is essential to appreciate the size and standard of accommodation on offer!